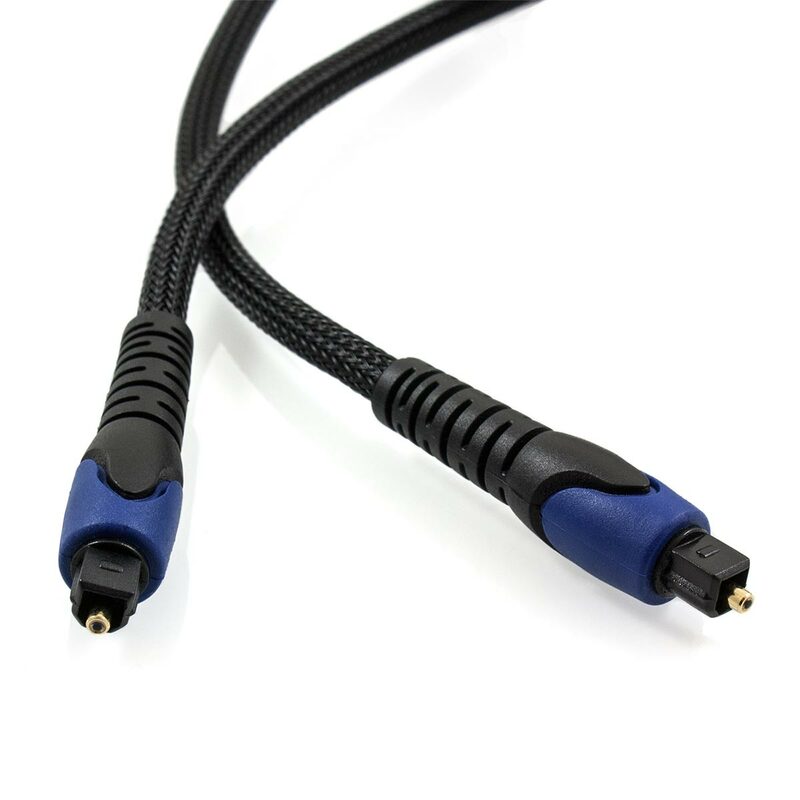 This Space Neptune Series™ Optical (Toslink) Cable will provide flawless performance and unbeatable value. 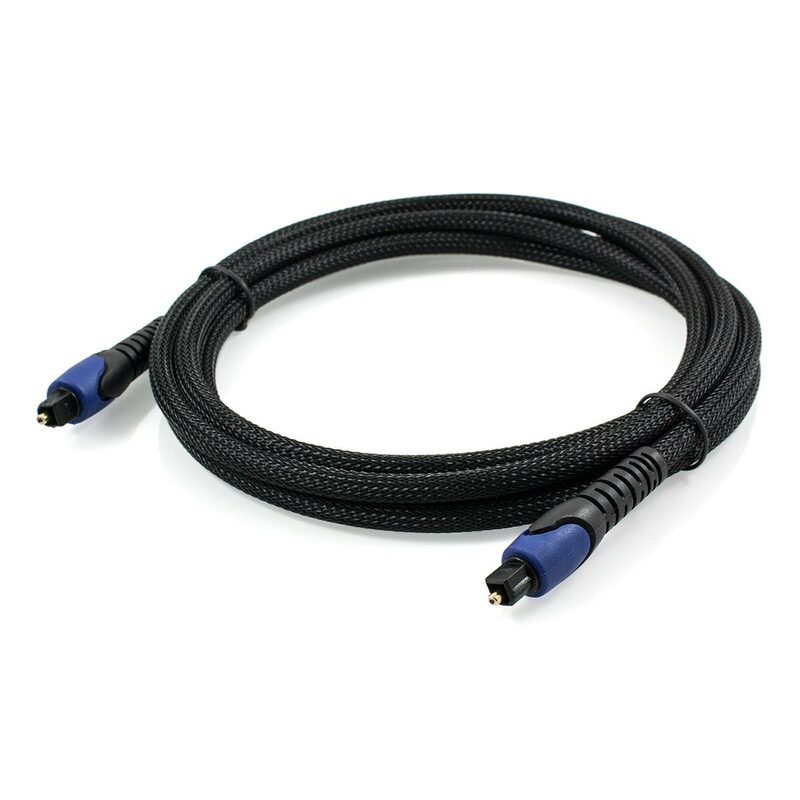 This Optical Cable utilises a low loss optical core, therefore there is no possibility of electromagnetic interference (EMI), radio frequency interference (RFI) or ground loop interference. To ensure noise free, crystal clear audio transmission this cable also features a precision polished fibre tip. The 24k gold plated ferrule will also ensure that the connector will not corrode over time. 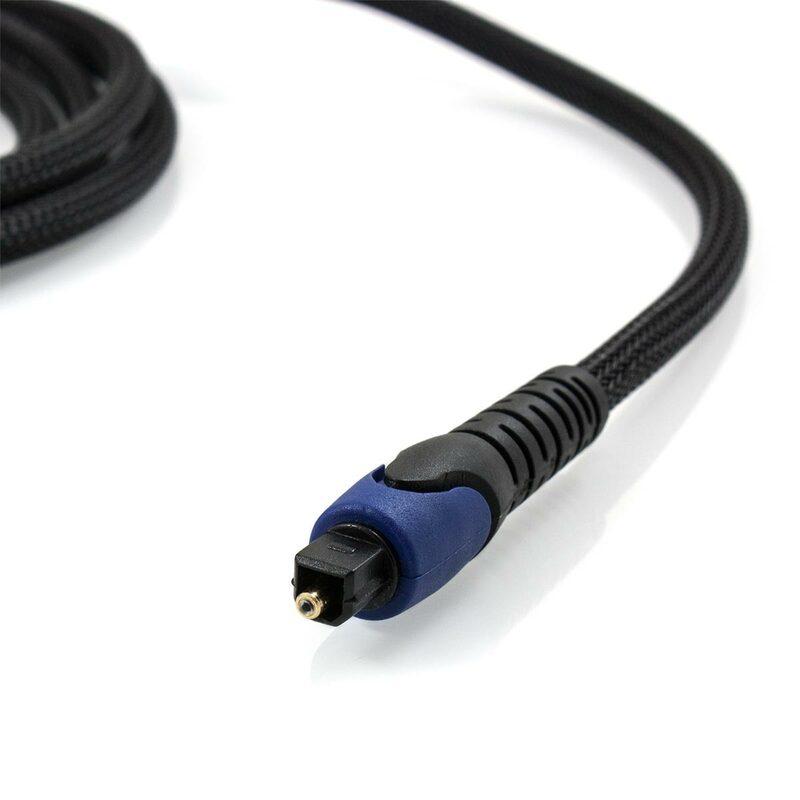 These features combine to provide a cable with a high level of durability that will offer a reliable and clear digital audio signal at all times. For an extra level of durability this cable features an outer nylon braid. Besides adding aesthetic appeal, this adds another layer of protection, further improving resistance to wear and tear. Can vouch for the quality of this cable. Replaced my old one as the connector had worn. 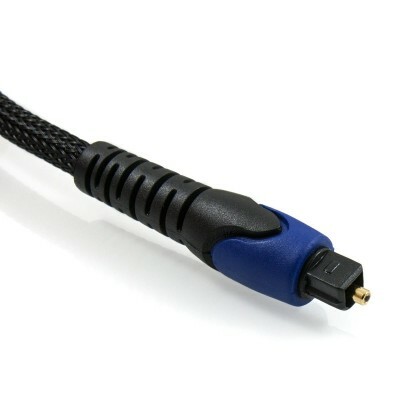 Ordered this and as soon as plugged in a clear snap connection sound, cable itself is made of quality materials. Great cable, great price. Good item, well priced, excellent service & delivery time. Thanks, KF.